Bianca is very very helpful and knowledgeable about MyrRoof and property related matters. Jy is n groot hulp. 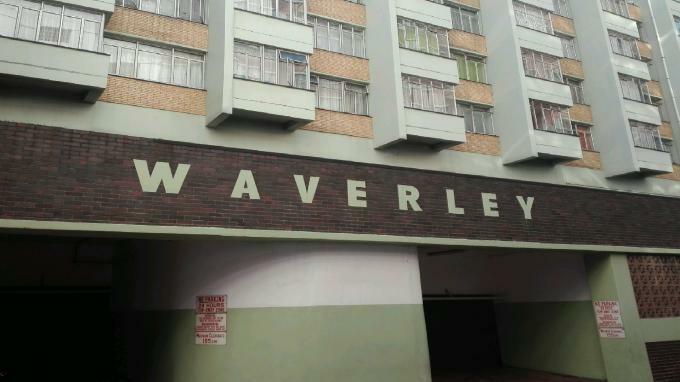 This apartment is for sale in Durban Central. This is a Standard Bank Insolvent Property . This single storey apartment floor area was not measured but the erf size was measured at 107m2. 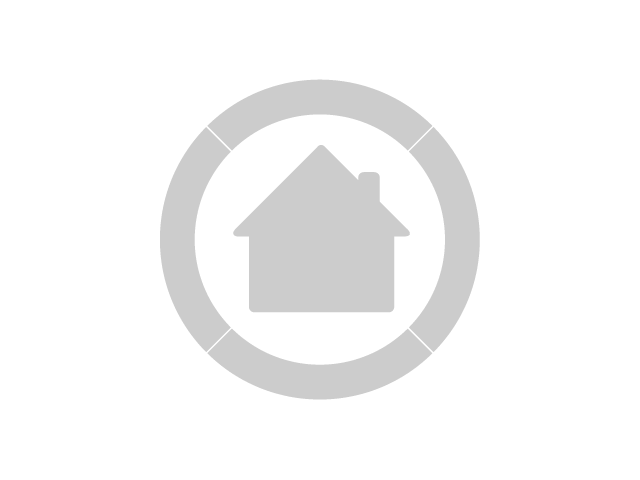 This apartment has monthly rates or ground taxes payable to the amount of R 8,998. Do you want to sell property in Durban Central? Via MyRoof, you can sell house in a few easy steps, with professional help, every step of the Sell My House way. We've achieved 186 private property sales in Durban Central. Because of our superior offering, there is a high demand from people to sell property in Durban Central. To market your house online for free, click on the "Sell My Property" tab at the top of the page or the "Sell House" button on the right of this page.